I am a big fan of the Wild Unknown Tarot so decided to choose this deck. Have you got a burning question or need a little bit of guidance? 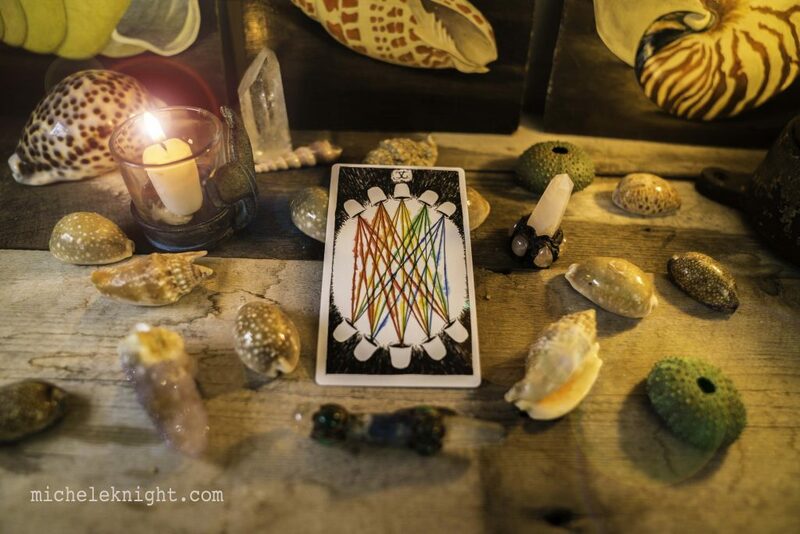 Focus on the four Tarot cards and sense if there is a message for you behind one. 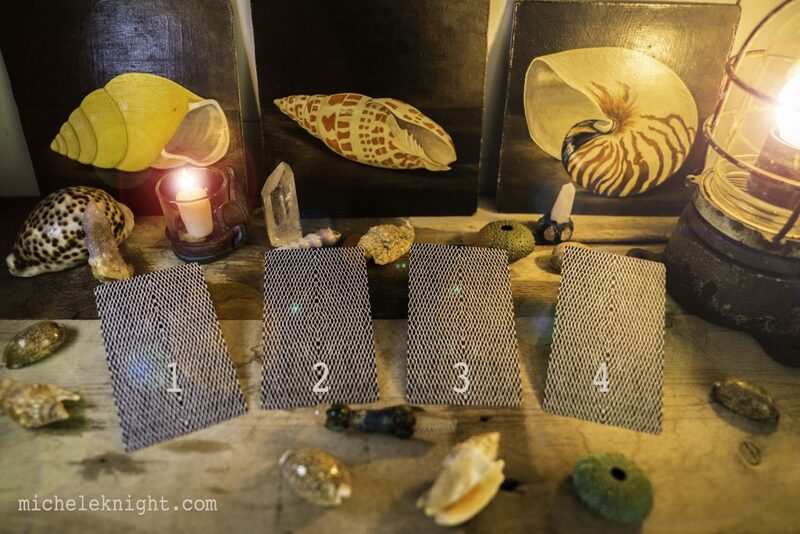 Take a couple of deep breaths, look at the cards and see if you are drawn to choose one. Then scroll down for your reading. If you love it, it would be fabulous if you could share it. Yay! Finally, things are coming together. There may be a family or group celebration. You are feeling in harmony with those around you. Love is pouring down from the Cosmos and embracing your golden spirit. If there has been family friction or problems around a group of people then feelings should calm. As this card is a ten expect a peak emotional experience. 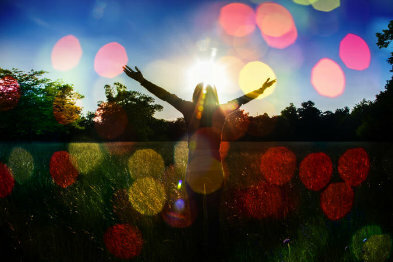 KNOW that you are loved, you are the beloved of the Universe and deserve this happiness. You’ve come a long way. You’ve been working on yourself and your emotional reactions. Your compassion has brought you this far. The past is over and a new chapter begins. Happy days! 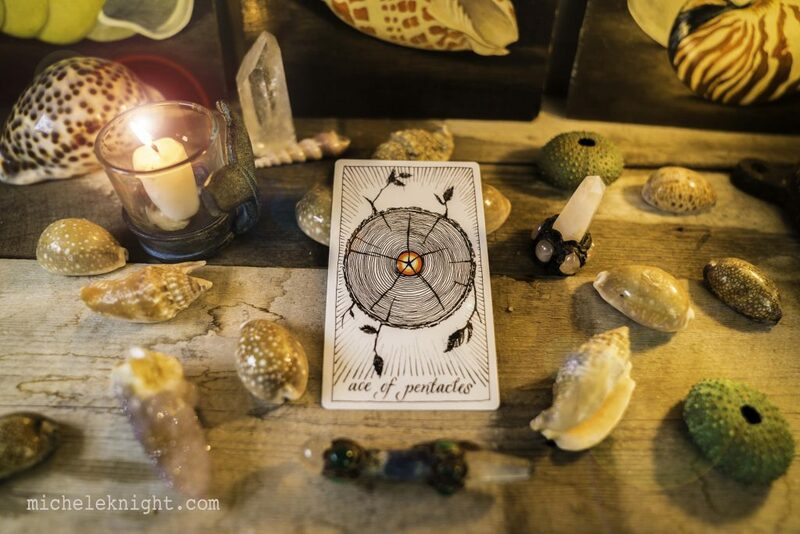 You have chosen the Ace of Pentacles. I do love an Ace! The Ace is a distillation of the energy of the suit, it is the power card and indicates a massive leap forward. You’ve grafted hard and a reward is on the way. The Cosmos is reminding you to stay grounded, to keep focused, and then there could be a material shift coming. It’s your time for financial success, a sense of security and time to dig some damn fine foundations. Believe in your power to triumph! Abundance is approaching! 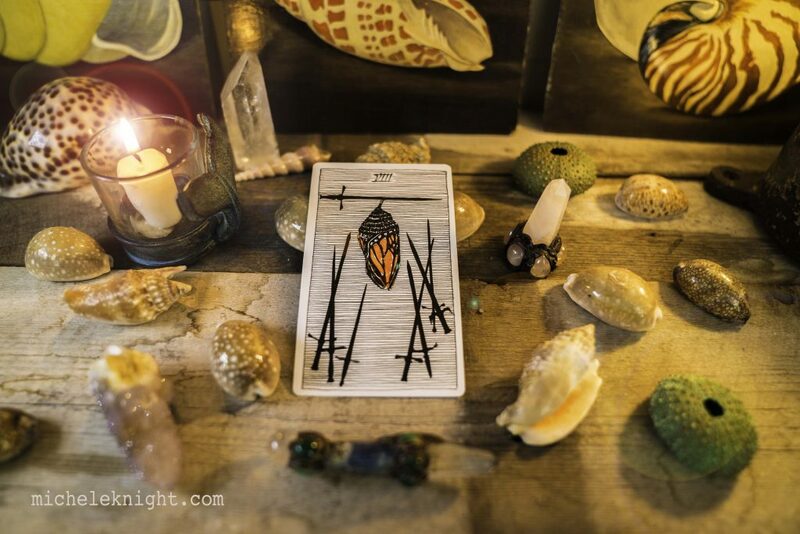 Your passion burns brightly this week, the Ace of Wands is potent, mighty and fills you with a desire to accomplish. Unlike the Ace of Pentacles, this fiery card is all about a sense of achievement rather than money. You have a desire to plunge further into what you love, to create magnificent things, you might lavish a lover with attention, write a novel, up your insta-story game. You have a fire in your belly to go after what you want. Delve into what you love. 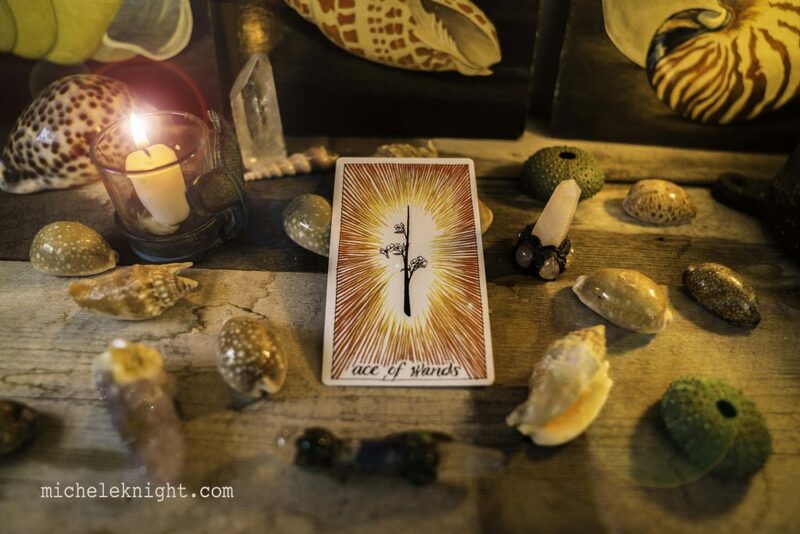 The Ace of Wands tells you that you can do it. Your battery recharges, and your soul has a message for you, she reminds you that you are more powerful than you realise. It’s game on as your inspiration blasts off. Ok Beautiful Soul, why do you feel stuck? You are less trapped than you realise. Perhaps you’ve got used to feeling powerless? Have you been in limbo and given up trying to find a solution? The Catapilar might feel stuck but guess what? Any minute now it’s going to turn into a butterfly! Look around you, is it time to flap your wings and fly? It’s time for a reality check, what is fear, what are illusions and what is real? 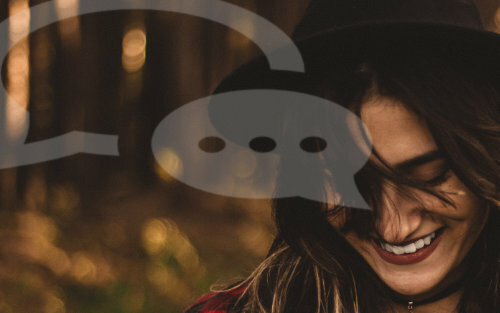 How is your inner voice? Is she cheering you on? Are you kind to yourself in your mind? Freedom is imminent, but you’ve got to get your faith back, faith in you, faith in your path and your ability to take action! You got this! 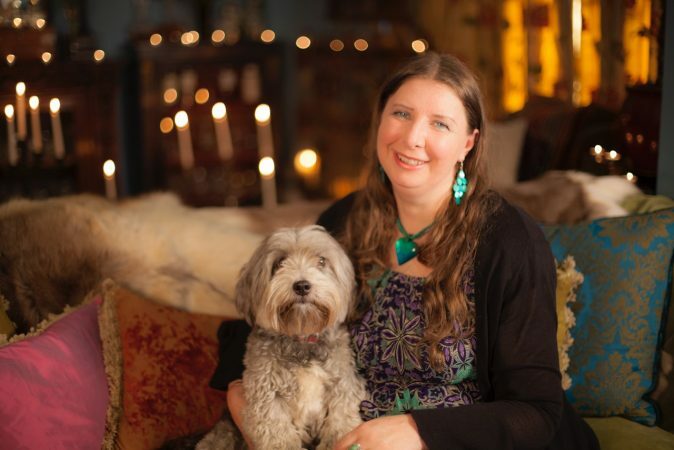 To find out more about THE WILD UNKNOWN TAROT click here.